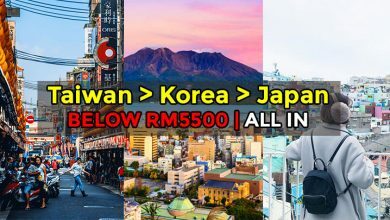 Thanks to its central location, Bukit Bintang street is the hub of Kuala Lumpur’s shopping and entertainment, with sleek shopping centers, all-day restaurants and nightclubs all vying for attention alongside a wide range of five-star hotels. 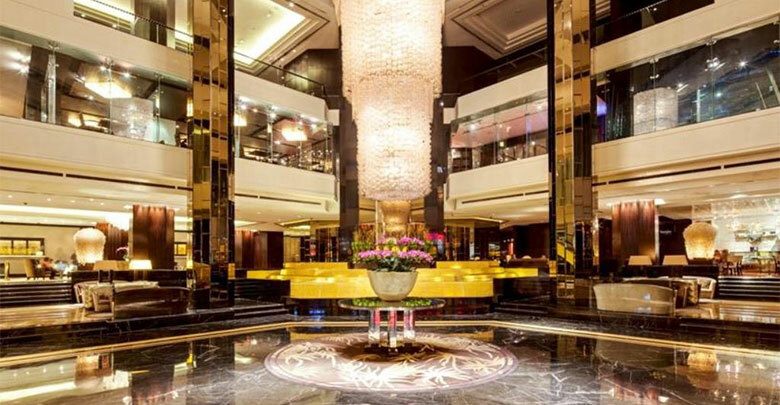 Here are 12 luxury hotels near Bukit Bintang you can stay, best of all these hotels are all walking distance to the heart of modern KL, the Golden Triangle. 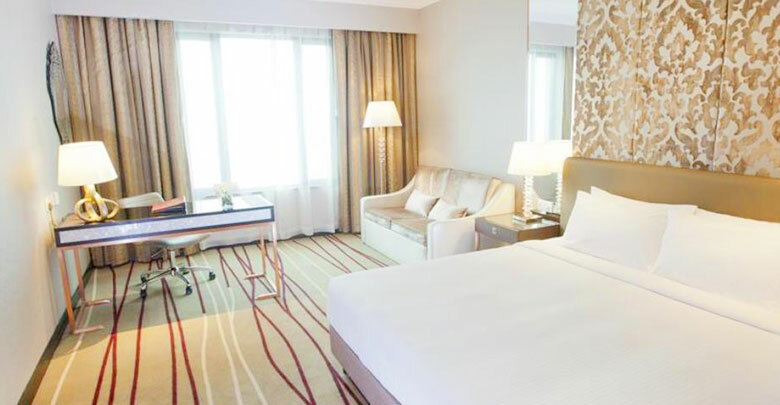 Across from Fahrenheit, Grand Millennium Kuala Lumpur is situated at Bintang Walk beside Pavilion Shopping Mall and Sephora Starhill. 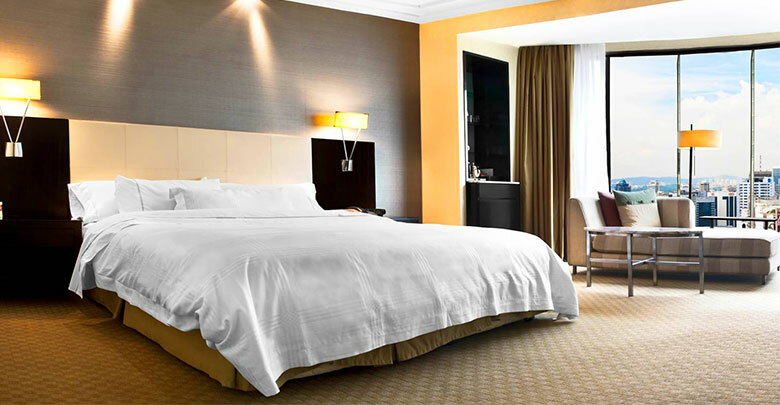 The hotel boasts 468 spacious guest rooms which includes 16 suites. 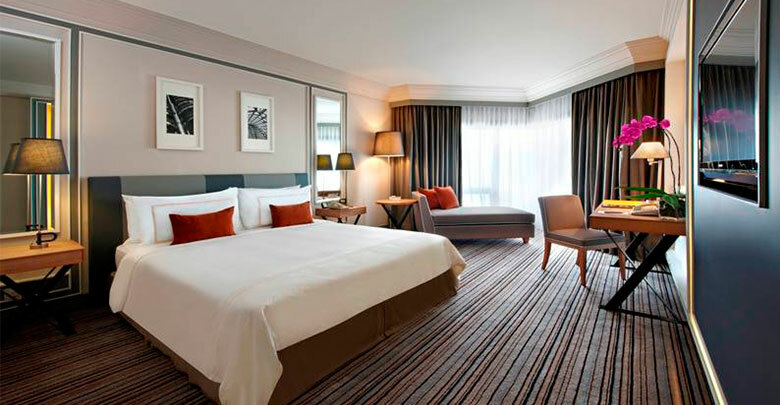 Simply rest your weary feet in any of their comfortable rooms after shopping. 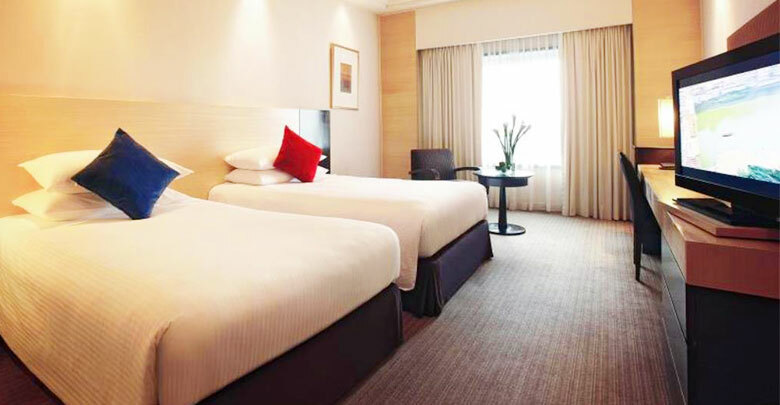 Hotel Royal enjoys a central location in Bukit Bintang area, surrounded by shopping malls such as Lot 10 and Sungei Wang Plaza. 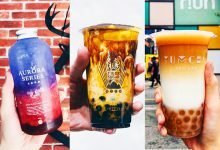 Some of their facilities include Cardiotheque Fitness Centre where you can enjoy a refreshing workout, as well as its all-day buffet meals that are available at Makan 2 Coffee House. 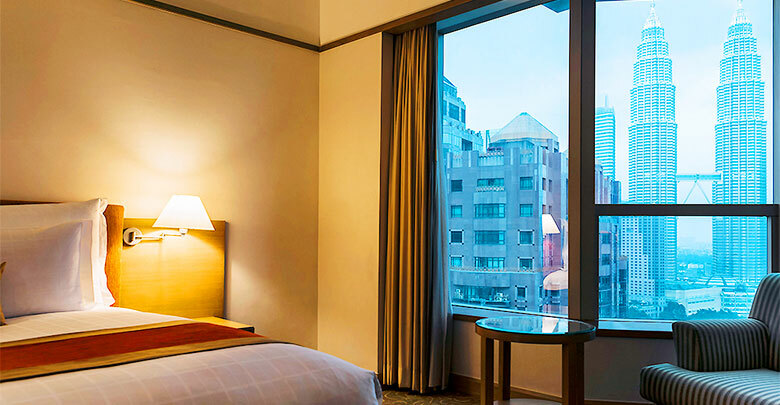 Hotel Parkroyal is just 10-minutes walking distance from shopping areas such as Bintang Walk and Sungei Wang Plaza. 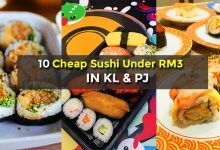 Find yourself dining in any of their restaurants should you need a break from driving around Bukit Bintang. 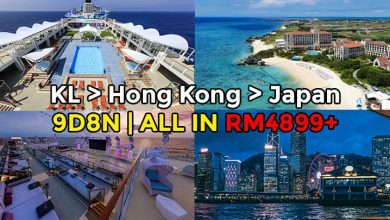 We heard their Chinese cuisine at Si Chuan Dou Hua is amazing. 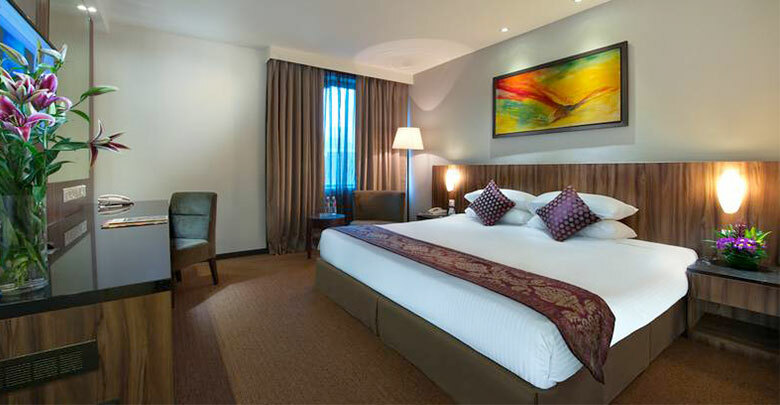 Hotel Istana is a 5-star hotel located at Jalan Raja Chulan in KL’s Golden Triangle. 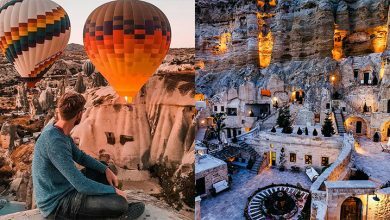 With a total number of 486 well equipped rooms and suites, the hotel also provide free WiFi (100mbps), suitable for leisure travel and digital nomads. 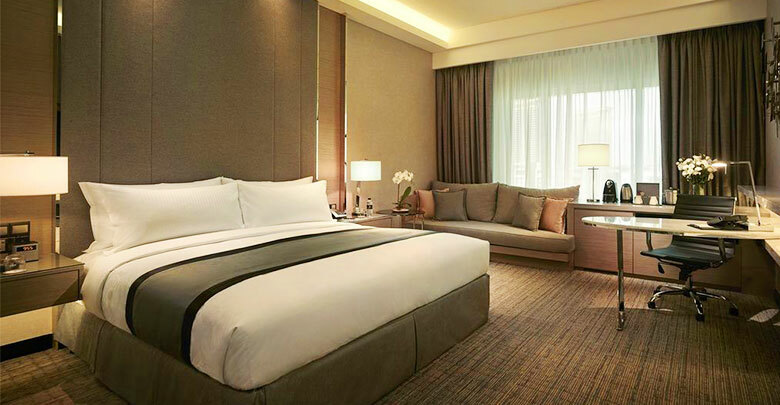 One of the world’s nine flagship JW Marriott hotels, JW Marriott Kuala Lumpur prides itself in impeccable services to provide guests with a memorable stay. 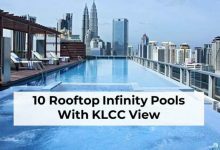 Matching the exciting vibe of KL city, there are 565 rooms in this this 5-star deluxe 26-story hotel, all equipped with the most up-to-date amenities. 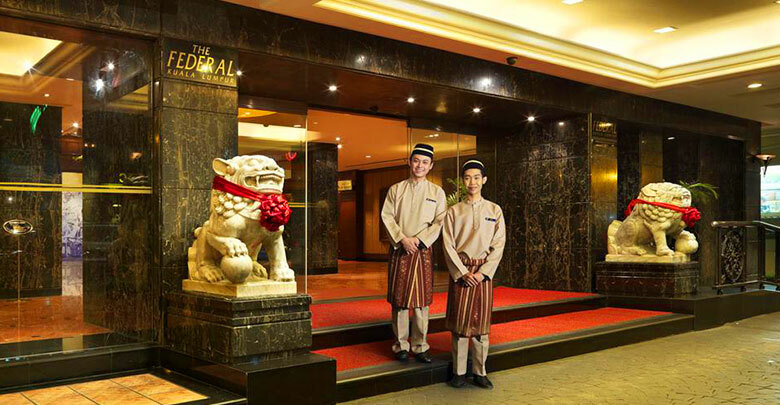 Located in Bukit Bintang, The Federal Kuala Lumpur is an international-class hotel that hosts post-independence Malaya’s first revolving restaurant. 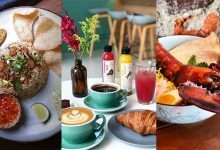 A stone throw away from Jalan Alor the hotel is also surrounded by mouth-watering local food & beverage fare. 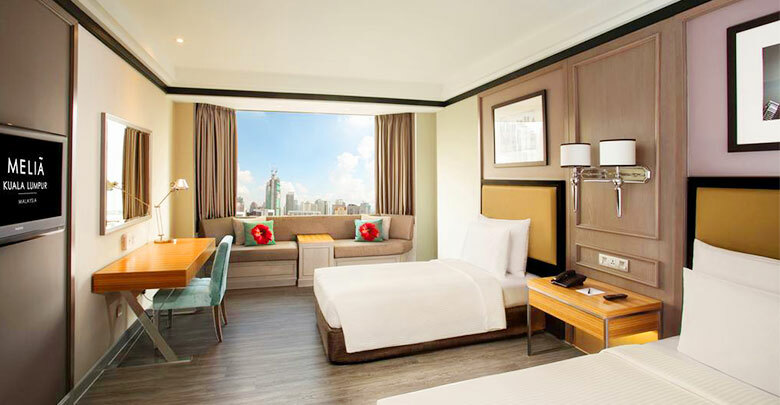 Hosting luxurious and comfortable rooms, The Westin KL is situated right beside Pavilion KL, offering a fantastic location in the heart of Golden Triangle. 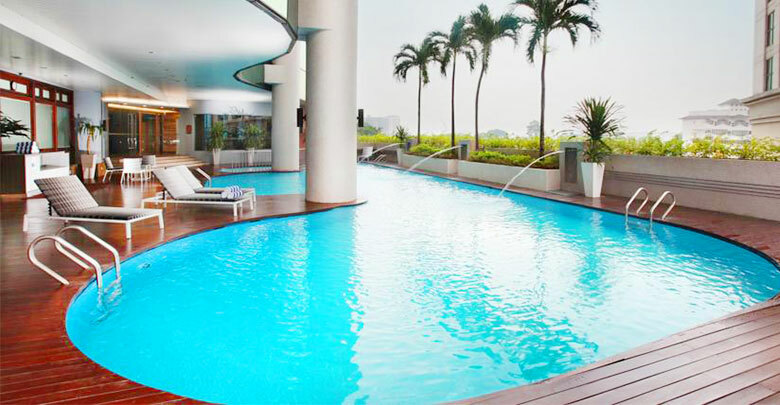 On top of that the hotel boasts an outdoor swimming pool, a well-equipped fitness centre and 5 dining options. 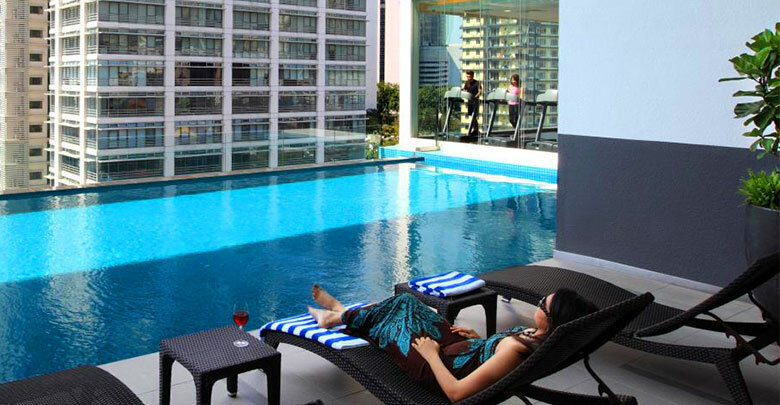 Located in Bukit Bintang, this aparthotel has an outdoor pool and a 24-hour fitness center. 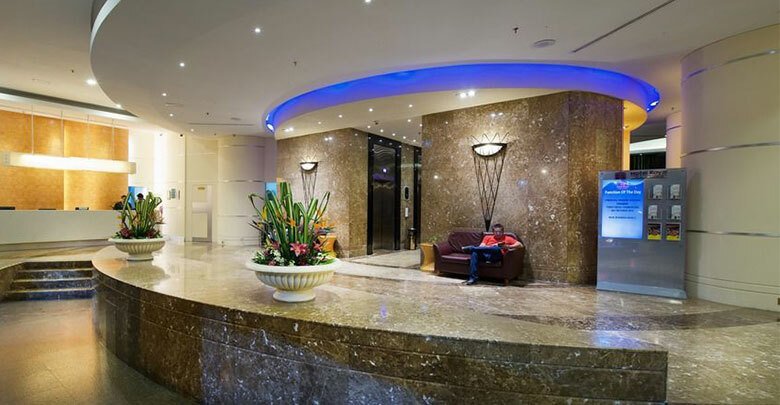 All 126 apartments feature kitchenettes with refrigerators, stovetops, and microwaves, plus free WiFi, free wired Internet, and LED TVs with satellite channels. 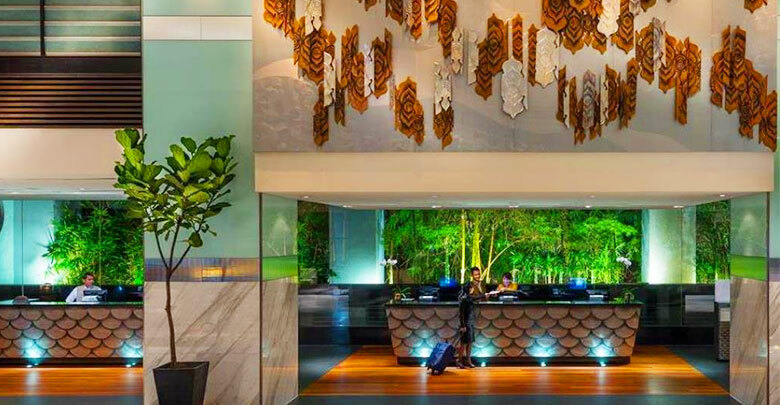 Superbly located in the heart of the city, Novotel Kuala Lumpur City Centre is a short stroll away from shopping venues such as Pavilion KL and Fahrenheit 88. 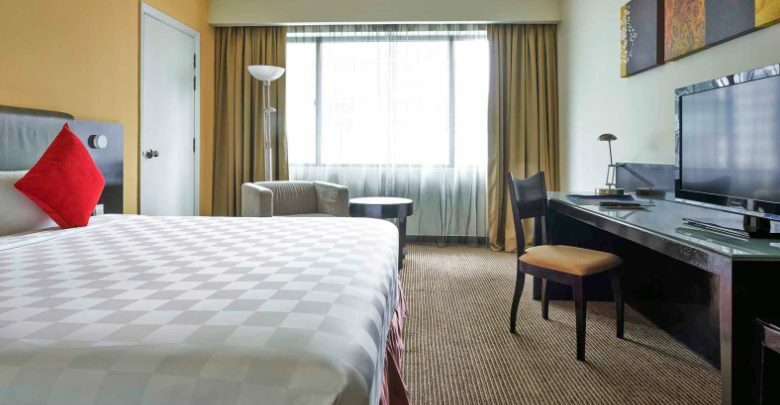 All 295 rooms and suites in Novotel comes with quality furnishing and amenities, ensuring comfort and relaxation. 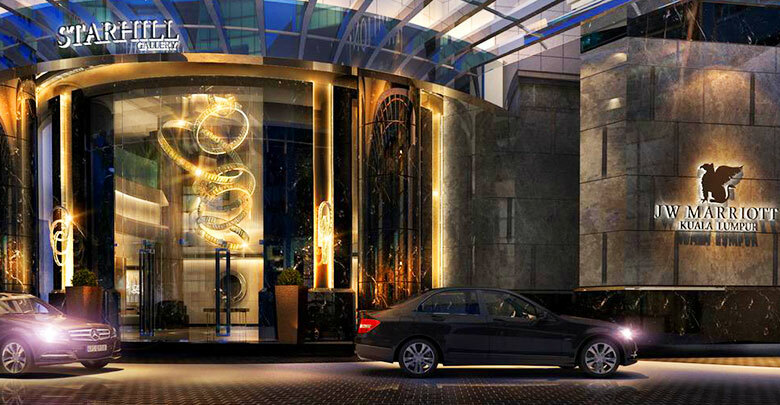 Meliá Kuala Lumpur is the ideal hotel for both business and pleasure with an unrivalled location. 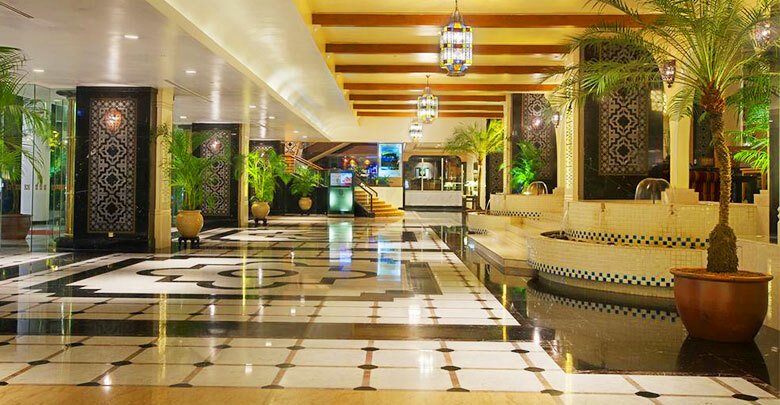 The hotel features spacious, well-appointed rooms that are bathed in warm sunlight. 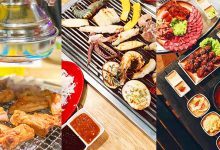 A range of dining options is also available which filled with the flavors and diversity that define Malaysia. 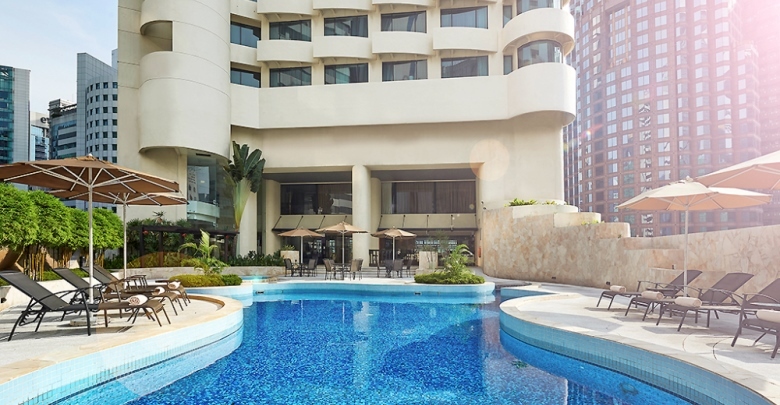 Dorsett Kuala Lumpur is the mid-scale hotel located at the heart of Kuala Lumpur’s Golden Triangle with 322 tastefully refurbished rooms and suites equipped with stylish in-room facilities. 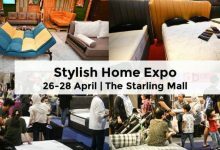 A 5-min walk can take you to Pavilion KL and Starhill Gallery. 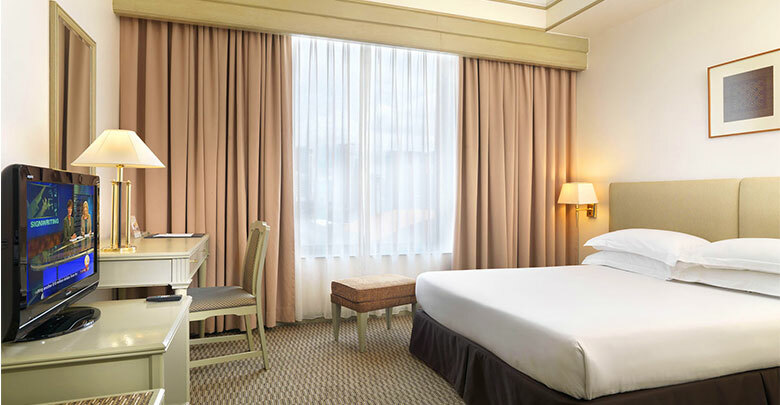 The strategic location of Pullman KL makes it very popular among both business and leisure travelers. 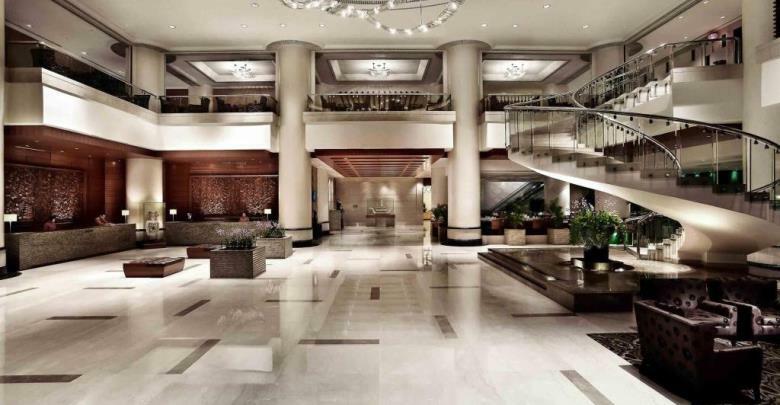 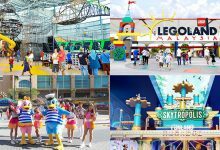 Attractions such as Lot 10, Starhill, and Times Square are all within walking distance. 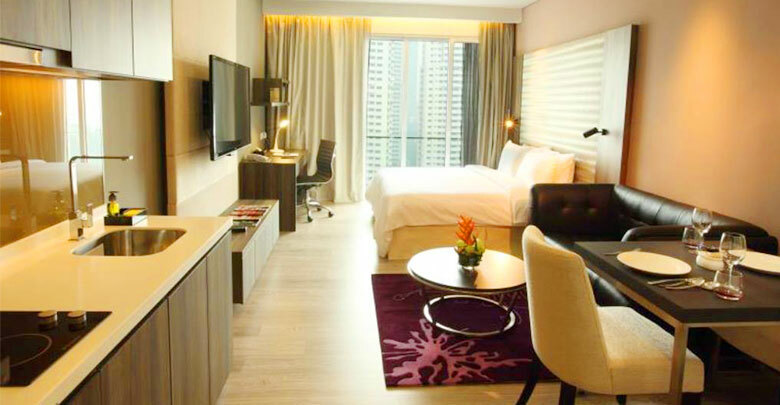 Some of the rooms even overlook the famous Petronas Towers and are equipped with colour TVs and internet access.